Stay frosty all you techie Folks ! Hard to believe all of the above mentioned UI Components would surely confused even though they have got tonnes of examples on their website but it is what it is. I particularly like Telerik, jQuery and Sencha as well. But since we are talking about Sencha let this be for Sencha only. Has a good huge community. Has its own big set of Widgets can be used easily. Ext Designer makes it more easy. LulzSec a reality or just wannabe’s ? Did they really hacked these databases or was it nothing more than using Google Droks to find some of these information ? If they are really into busting websites or internet security then why are they shutting their Shop? Why would PirateBay delete their “50 days of LulZ” torrent ? Why there has been so much of fuss between JESTER and LulZ? I do not know the answers yet but whatever the case may be a lot of Internet Security has been exposed and webmasters are you awake yet ? Get up Now ! Recently there has been sites I know either at work or personal having pretty tight security yet they have loopholes should I be informing those people about their tight security or sit quietly and enjoy people like “LulZ” to kick their asses. That’s all for now folks….will write more when i have done more research on LulZ and other such groups. Lately I’ve been thinking about this new technology launched by Microsoft “Razor” and “MVC3 Framework” and the thought process says there are less material available on could so I thought I would post what all I know and have explored in the past 3 months. 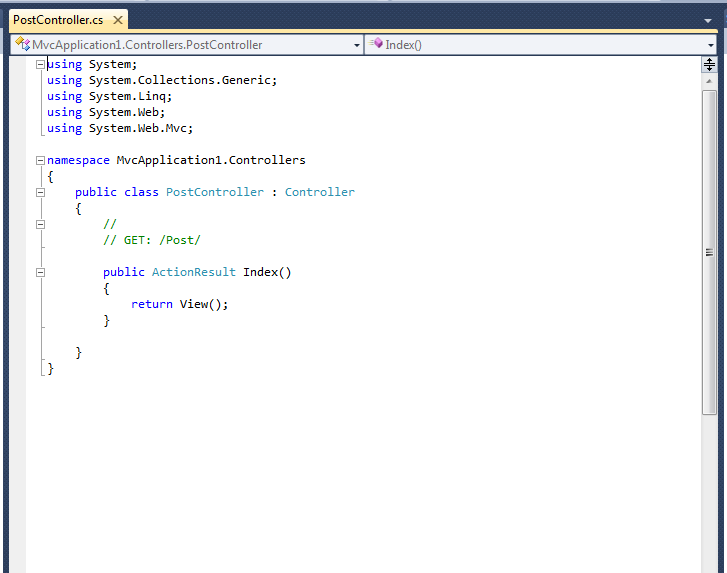 I am in the process of designing an application which is based on MVC3 with Razor as the GUI Language. 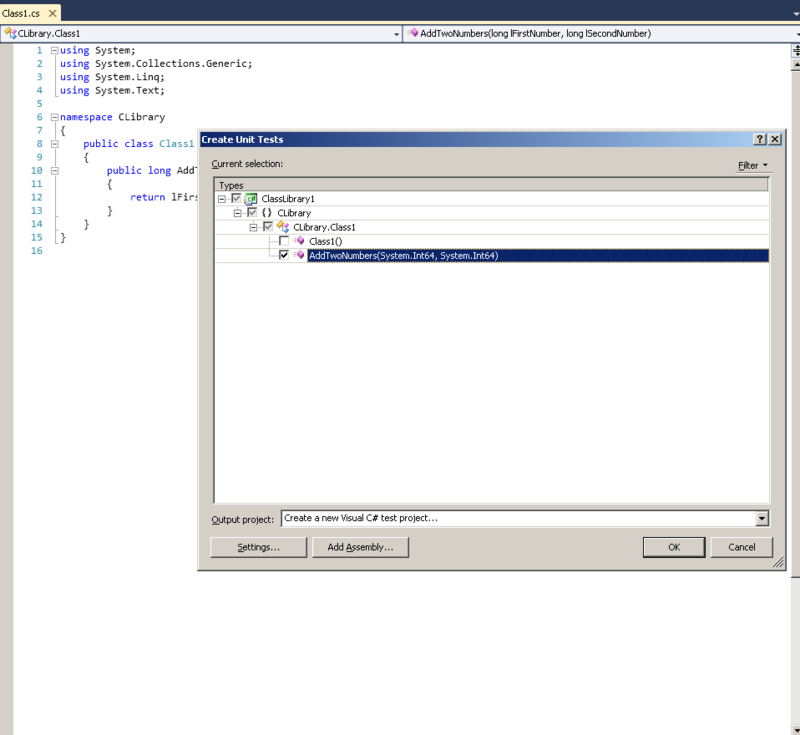 First let’s have a close look at what MVC 3 is, MVC3 is nothing but Model View Control version 3 which gives a little more flexibility over a classic MVC Application. So what is a controller? Basic English says something which controls everything. Let’s take a scenario where there is a need to create / update and read posts as per our above mentioned Model so what all method would we need for such actions. 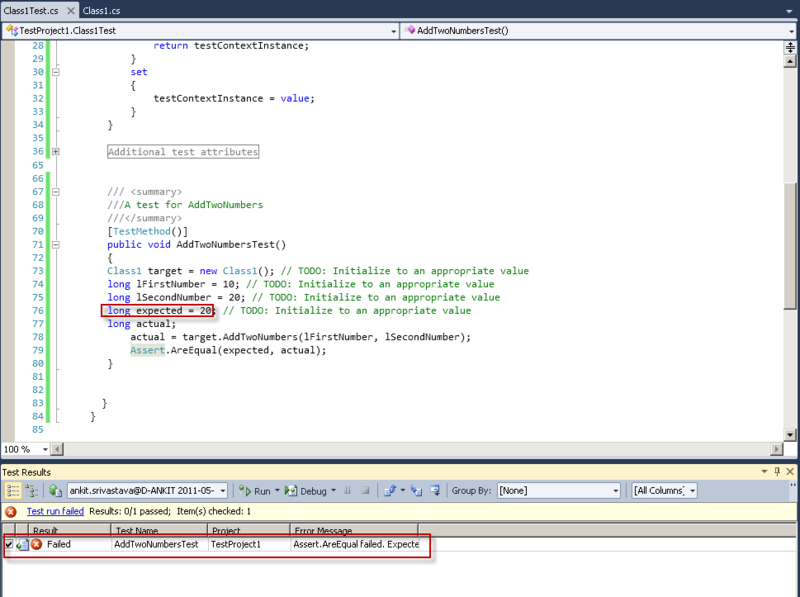 The Method ActionResult does nothing but encapsulates the result of an action method and is used to perform a framework level operation on behalf of the action method and returns its View, so this is what would actually be called by the View Page. 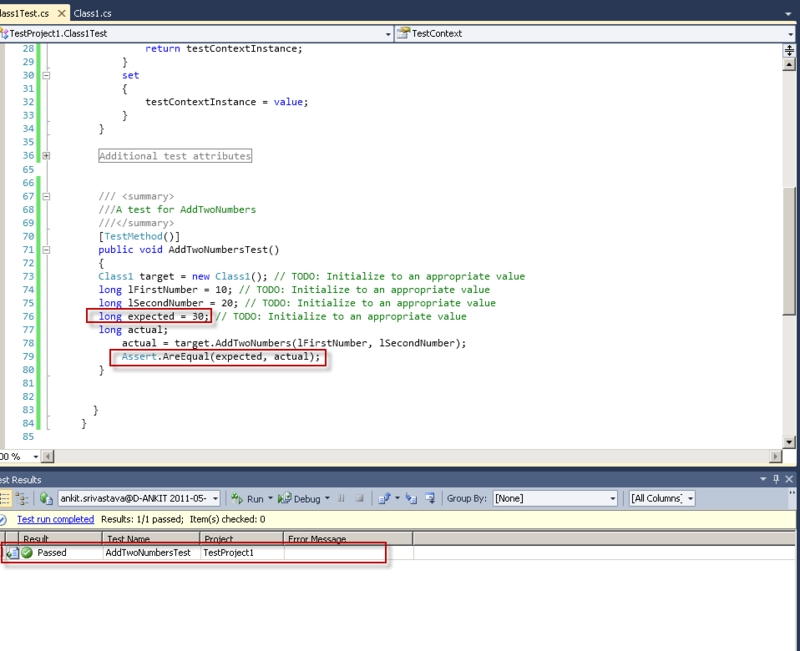 For instance if we want to return a simple string from our Controller method to the View page, we will simply write the following and on our View Page we will call the ViewBag. Message which we will see soon. 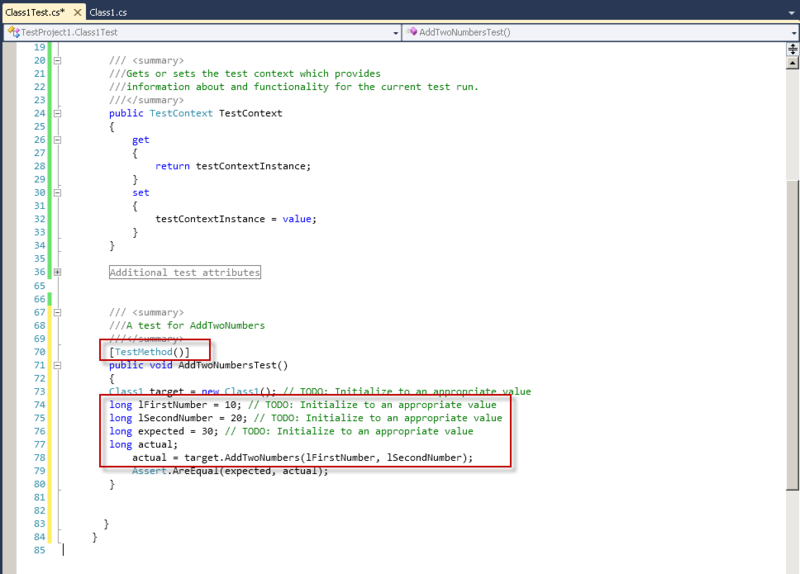 Similarly write your Update/Delete and Read Methods. Lets jump on to View. 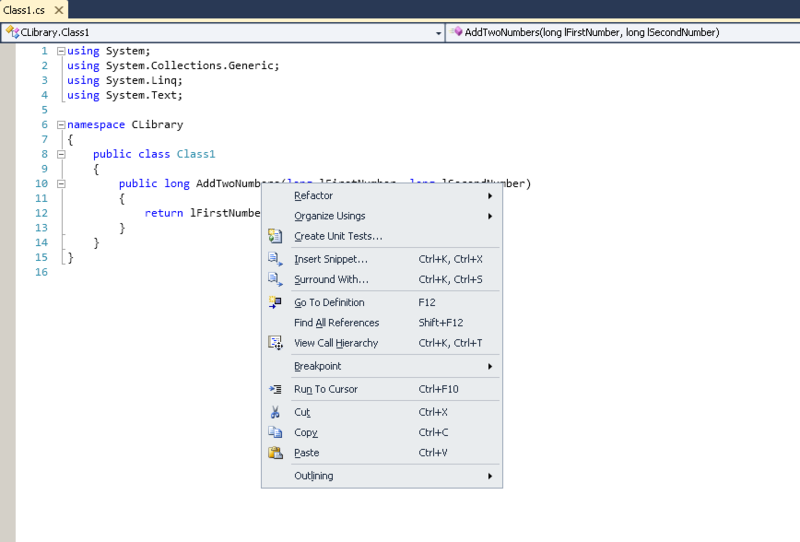 Watch the Code Closely, anything starting with @ is nothing but more like a code that you would write in C# or VB.NET, let me explain as soon as you put an @ symbol you will get Intellisense and you can choose your code. 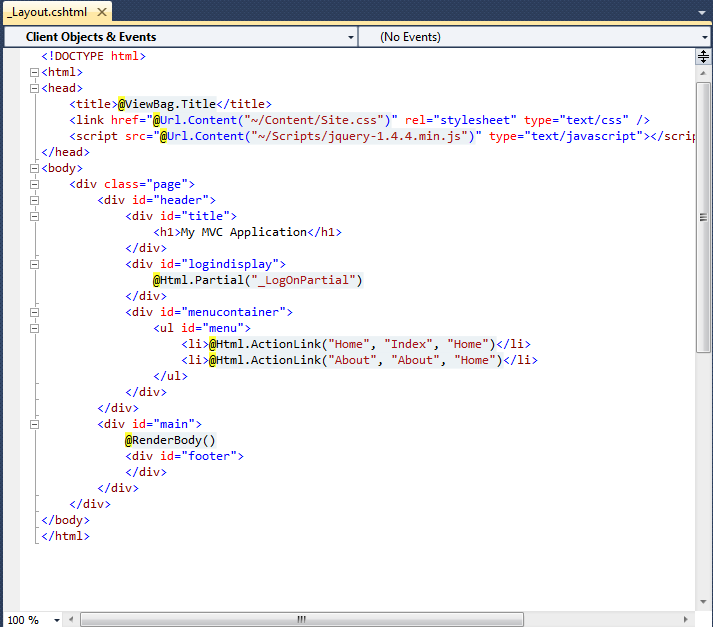 @ViewBag.Title is a dynamice webviewpage .ViewBag property that is used to return the title from our Controller Class. @Html.Partial is for rendering the Partial page or control as an HTML encoded string. @RenderBody() is for rendering the portion of our content page. 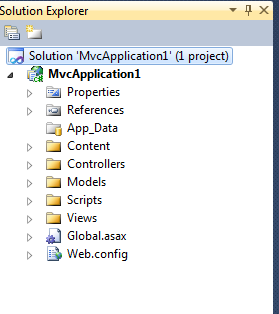 Now go get started with your own MVC3 Razor Application and shoot if you have any questions. Till then Stay frosty folks J and there’s more to come in next 10 days.